The home buying process can be stressful and complicated, your home inspection shouldn’t be. Choosing a qualified, honest, and experienced home inspector can give you the knowledge and confidence you need to make sound purchasing decisions for your family. 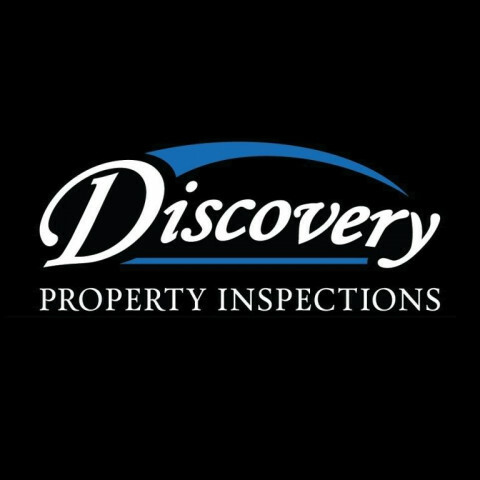 At Discovery Property Inspections, our in-depth inspections and commitment to honesty and accuracy will bring you peace of mind. We understand how important a real estate transaction is so we will spend time with you, clearly explaining our findings, giving you real answers that can help you make the right decisions. We take the time to do the job correctly. Once our thorough inspection is complete, we will email a full 400 point digital report including photos and explanations. We don't consider a job to be complete until all your questions are answered. After all Discovery Property Inspections is "Helping You Discover Your Home." Certified Property Inspector, Licensed Radon Tester, Licensed WDI Inspector.